If you are going to be moving house soon into your first property, then it is very likely that you are feeling both excited and nervous. This is very understandable, as moving into a new home can be quite daunting indeed, not to mention stressful. However, there are plenty of things that you can do, in order to make sure that your house move is as stress free as possible, and goes as smoothly as possible. By doing these things, you will find it much less daunting. 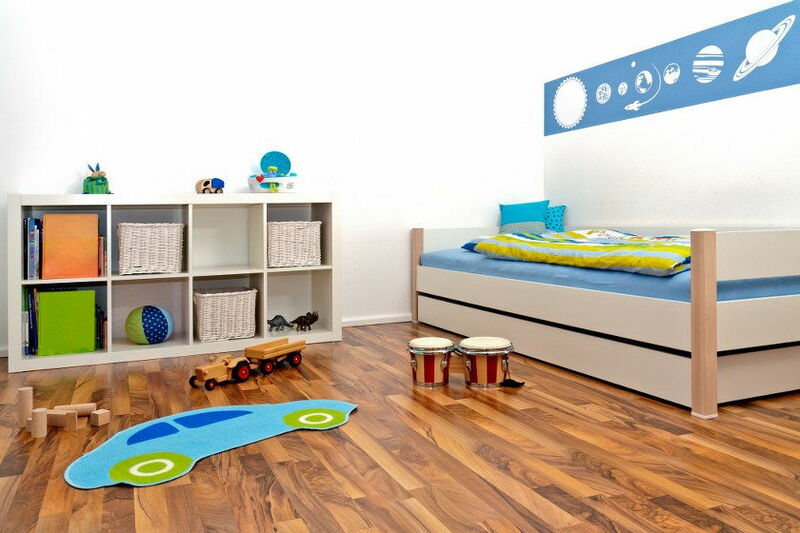 Here are some tips that you may find helpful, when it comes to moving into your first home. 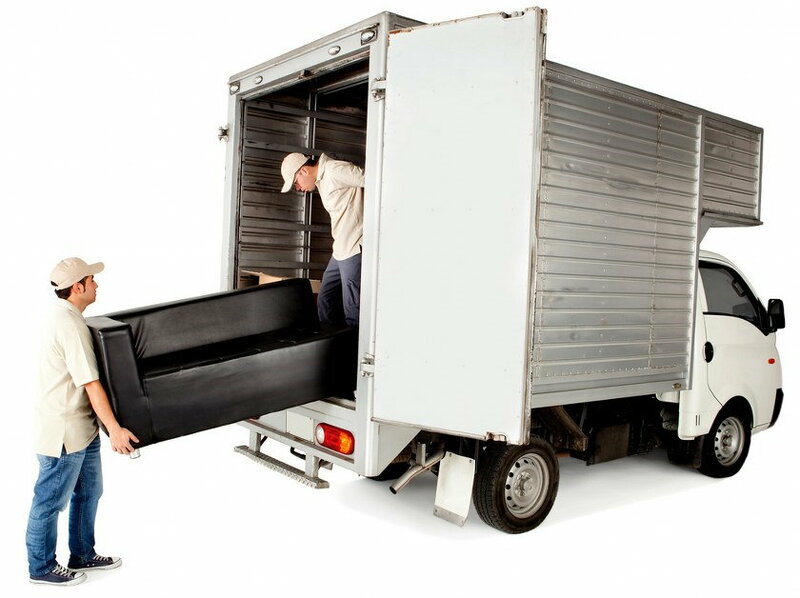 Hire a removal company – One of the things that you will find, when it comes to moving, is that it is very difficult to do on your own, especially if you are trying to move everything in one car, it simply will not work. You will find that it takes several trips to get everything moved, and that is a lot of petrol. This is why it is a better idea to leave everything in the capable hands of a professional moving company. There are hundreds of these companies about. Do some research and collect some quotes. You will definitely find this a lot easier than trying to do all of the hard work yourself. Make sure that you have the right packing equipment – When it comes to moving your belongings, you are going to want to make sure that they are completely safe. This is why it is important that you have all of the right packing equipment. To start off with, buy a set of sturdy moving boxes. These will give you the best chance of all of your belongings arriving at your new property in one piece. Another thing that you should definitely think about buying is some bubble wrap. This will help you even more. You can buy both of these things in several places, so have a look around and see where you can get the best quotes. Pack everything according to room – If you are going to be moving into a larger property, then you are going to have a lot of items that need to be moved. This is why it is a good idea to pack all items according to room. Label all of your boxes so you know where they should be placed and in which rooms in your new property. This is going to make unpacking your things a lot easier, and a lot quicker. Have a proper clear out before you start packing – With all of the excitement of moving, it can be very easy to pack things that you don’t really need. The problem with this is that you are going to be taking a lot of clutter with you to your new property, and this is going to create more work for you in the long run. So, before you start packing your things, have a proper clear out of everything that you don’t want or don’t need. This will mean much less work for you in the long run. The best thing to do is to use this as the start of a moving checklist. By following these tips, you should be able to move into your new property with as little stress as possible. You will probably find that this home removal goes a lot smoother than you first anticipated, and you will be able to enjoy your new property in no time at all.